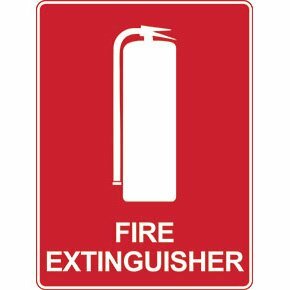 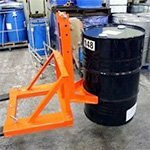 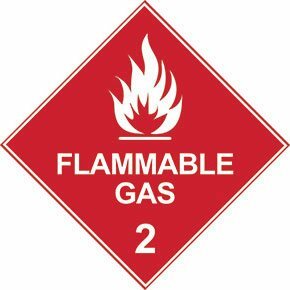 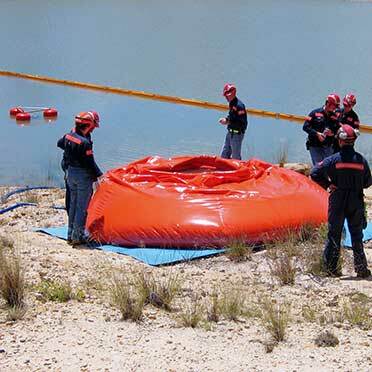 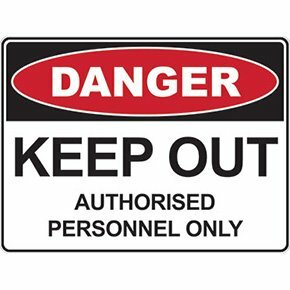 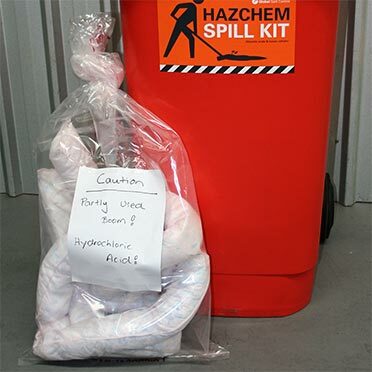 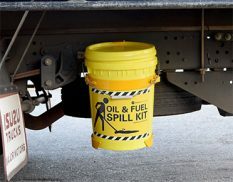 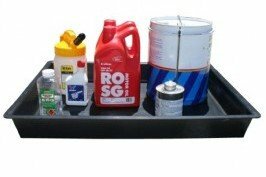 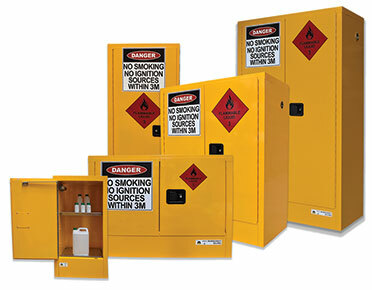 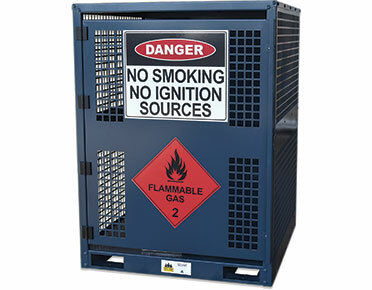 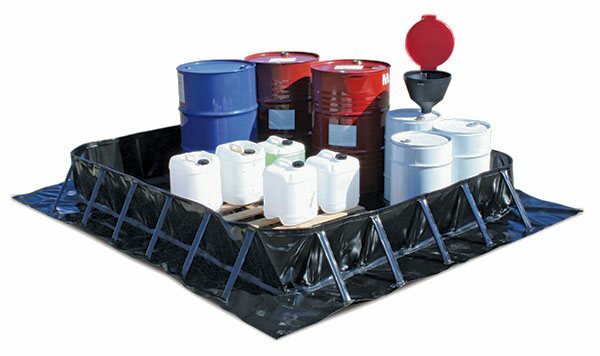 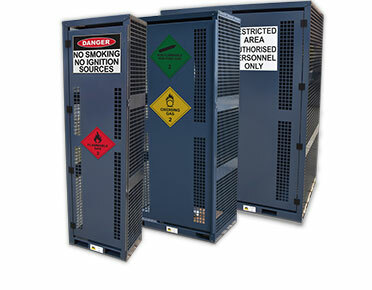 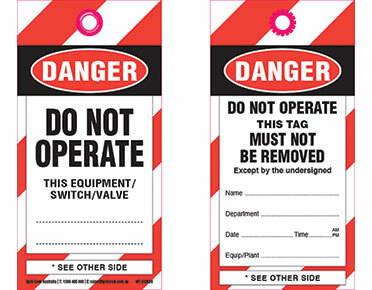 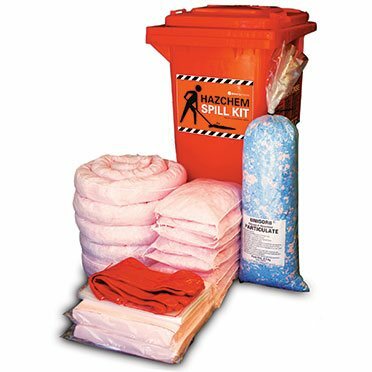 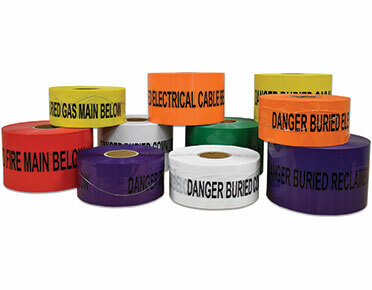 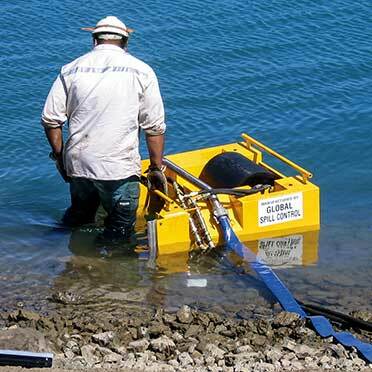 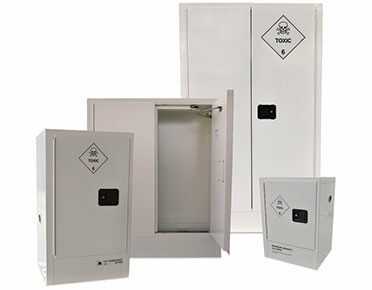 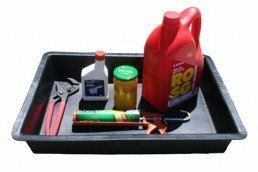 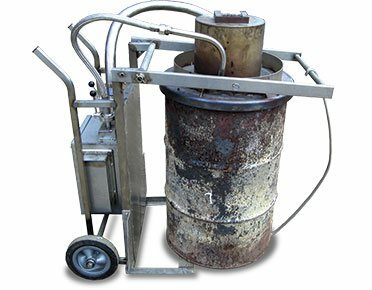 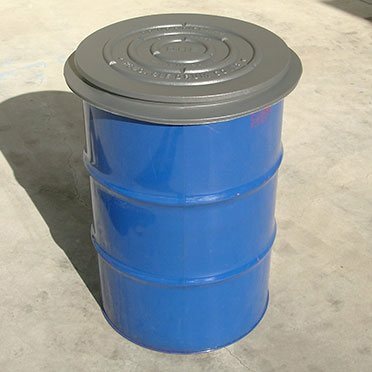 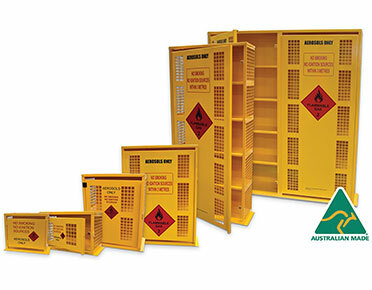 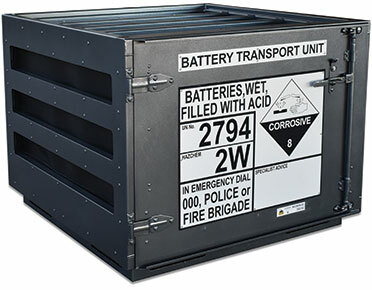 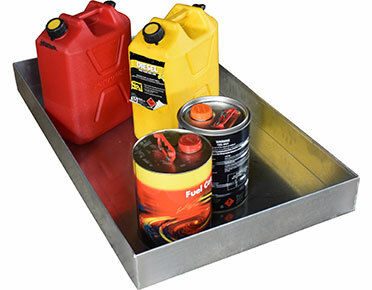 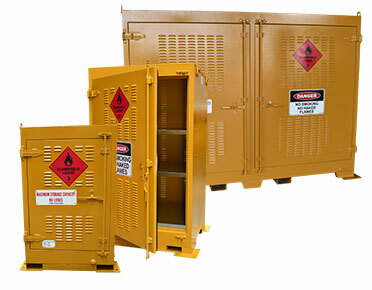 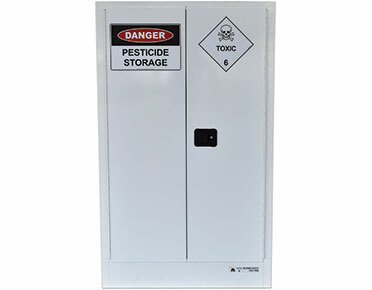 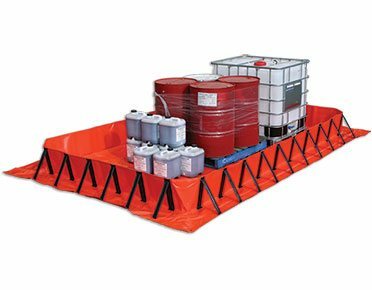 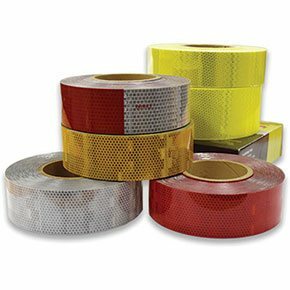 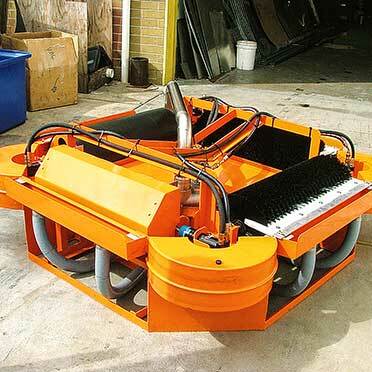 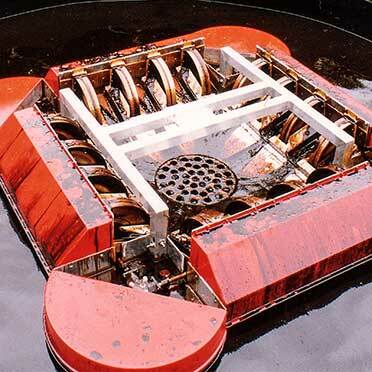 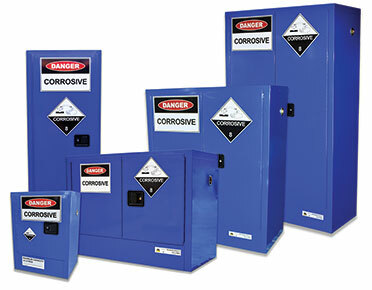 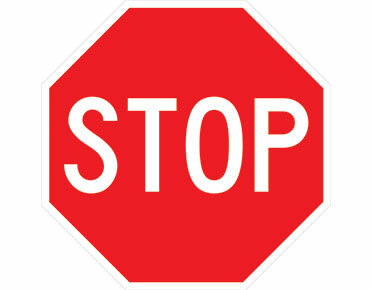 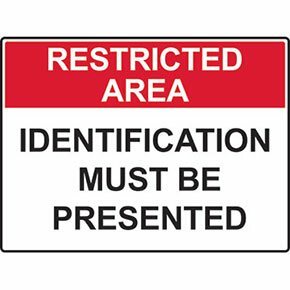 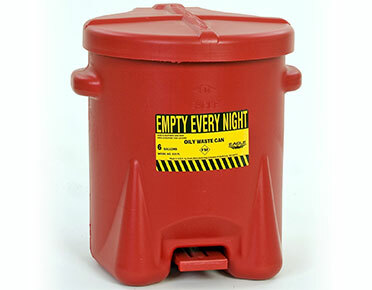 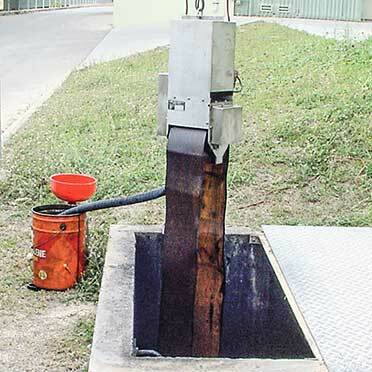 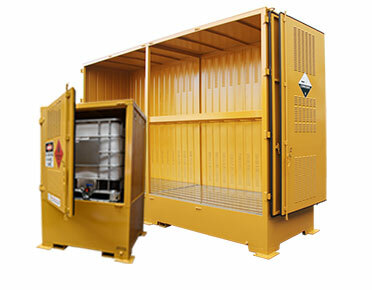 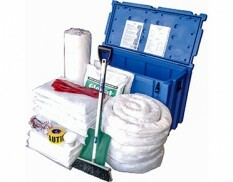 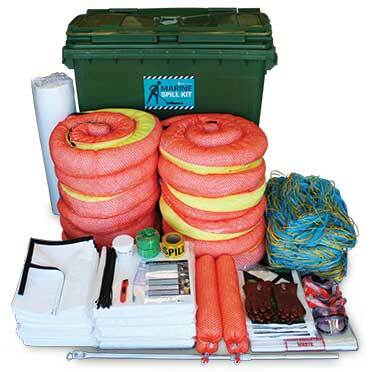 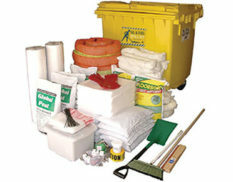 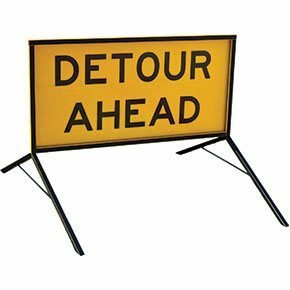 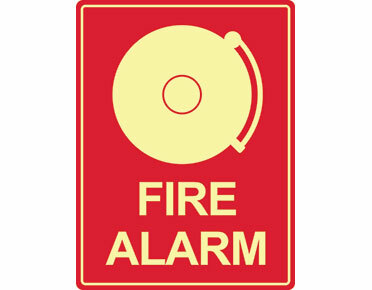 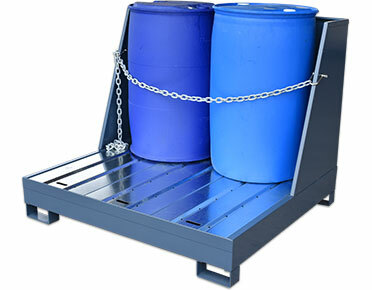 Our oil and fuel outdoor spill kits are ideal for unsealed areas around mine sites, drilling rigs, truck stops. 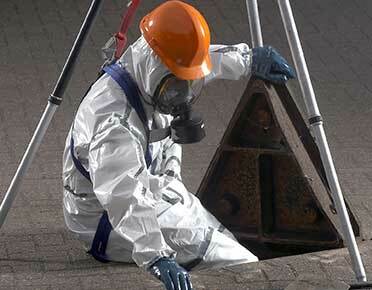 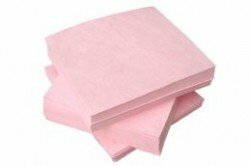 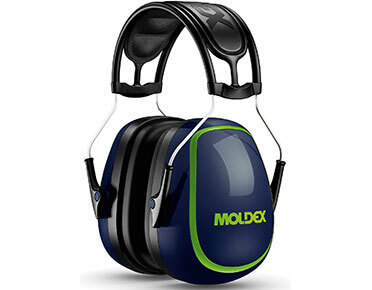 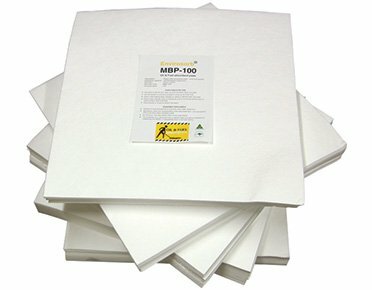 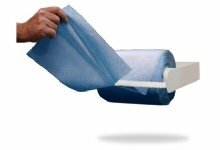 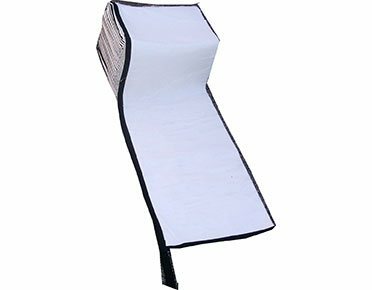 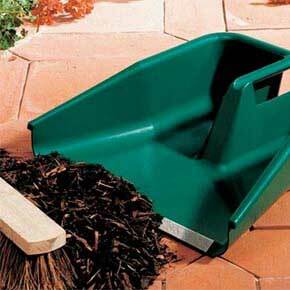 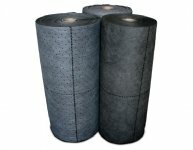 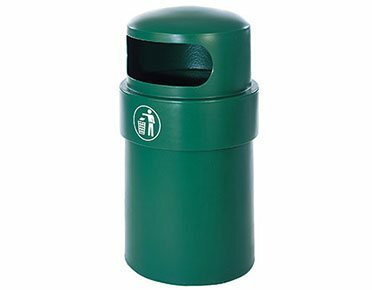 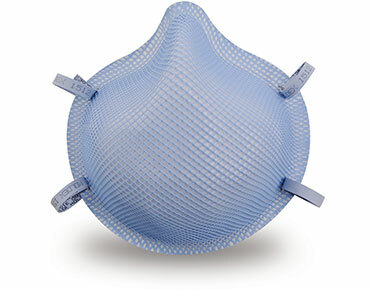 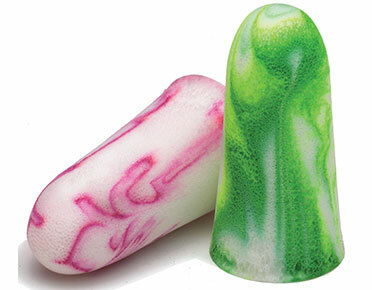 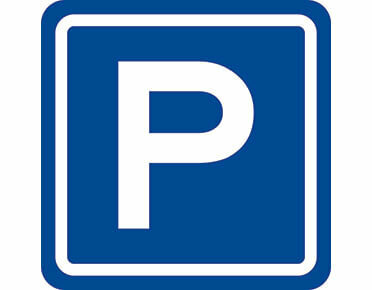 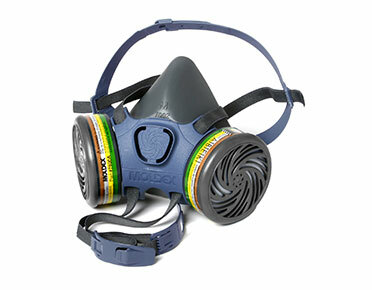 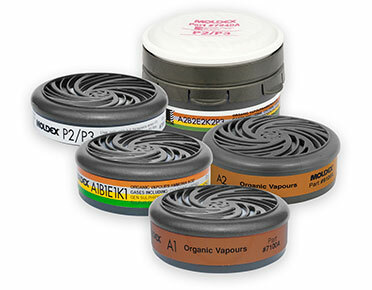 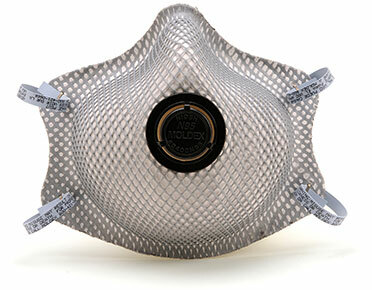 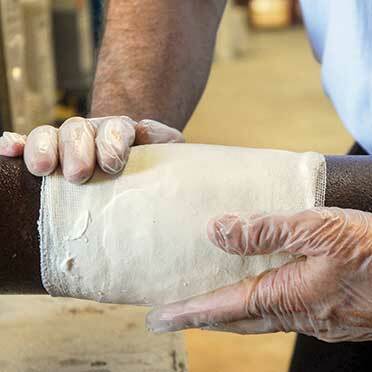 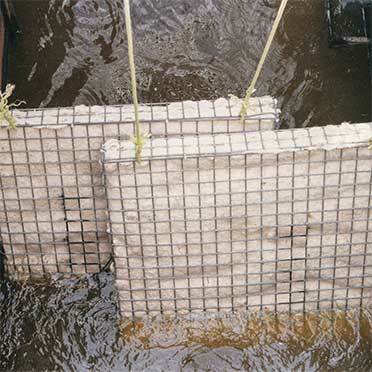 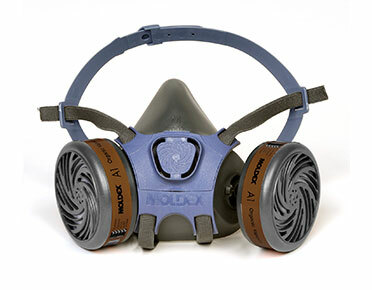 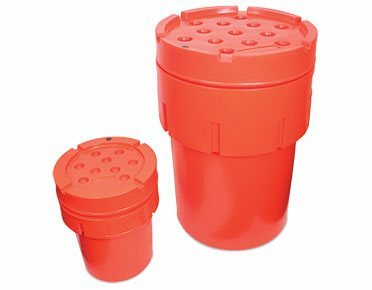 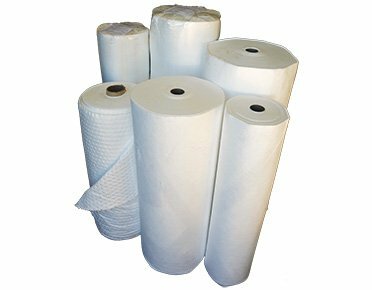 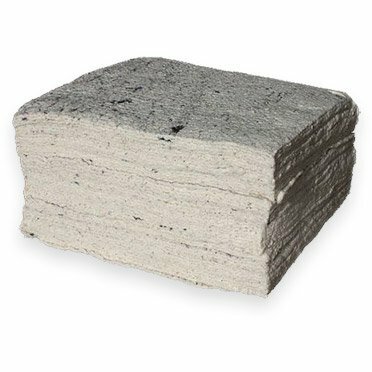 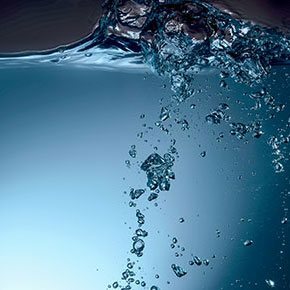 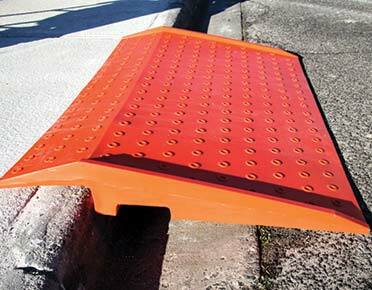 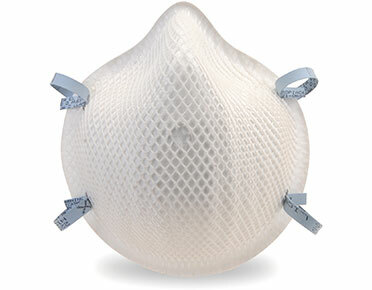 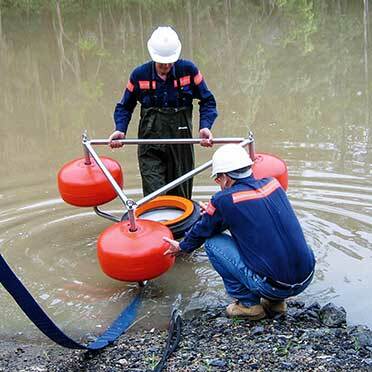 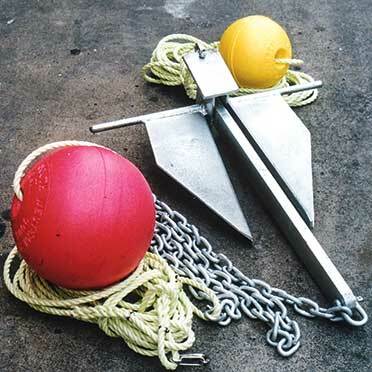 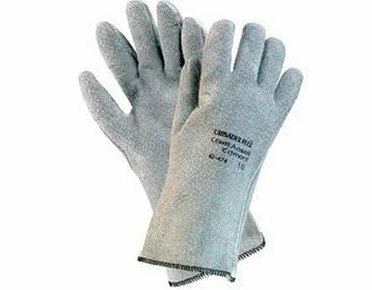 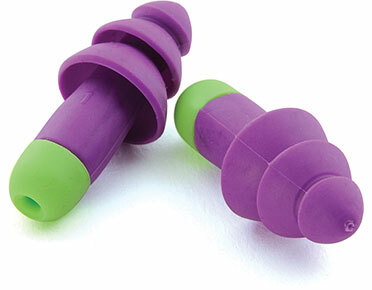 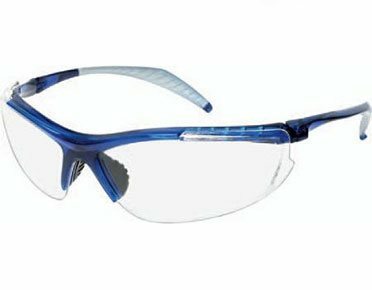 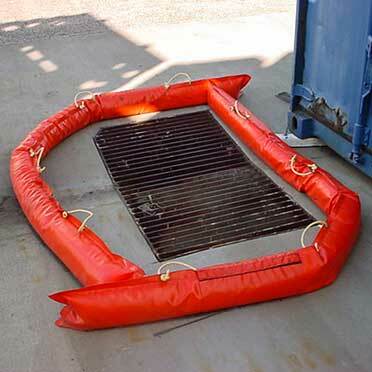 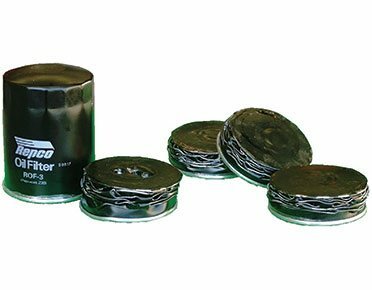 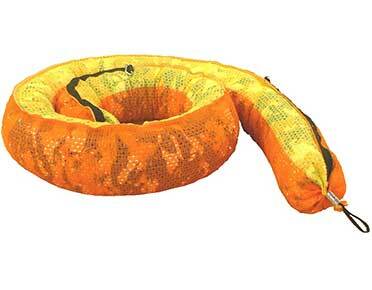 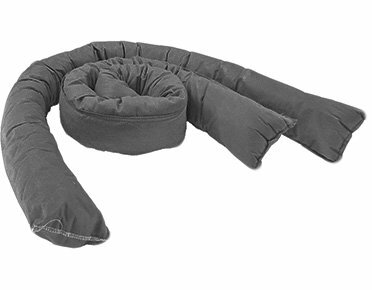 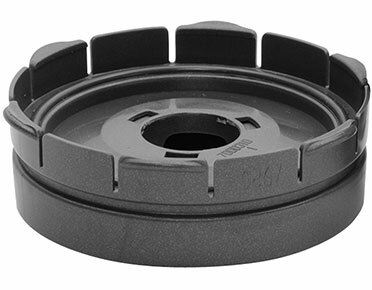 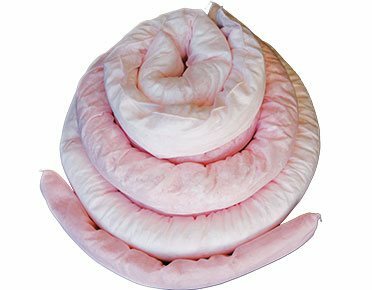 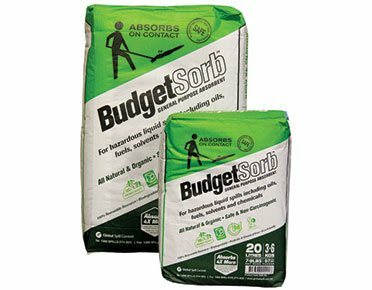 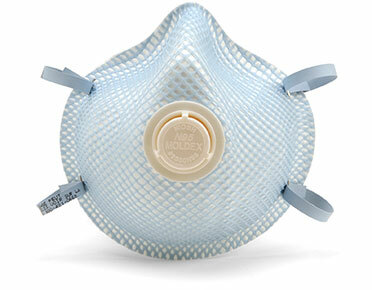 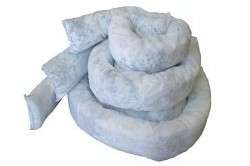 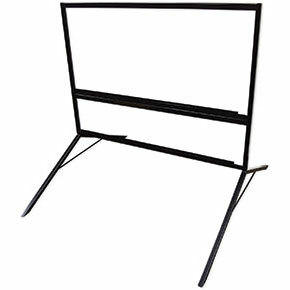 All absorbents and other components are designed for the outdoors and harsh conditions. 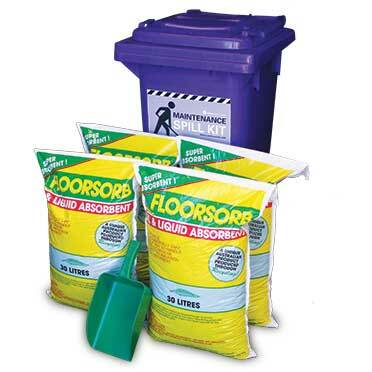 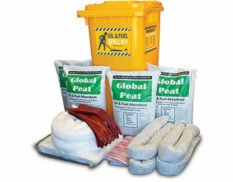 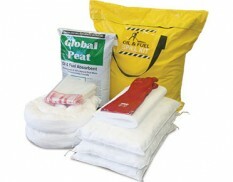 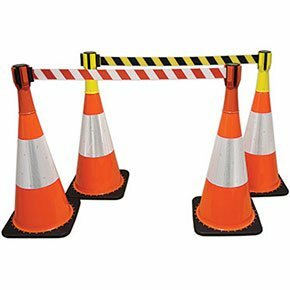 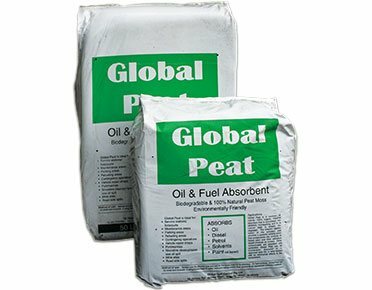 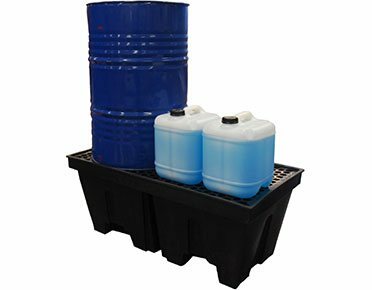 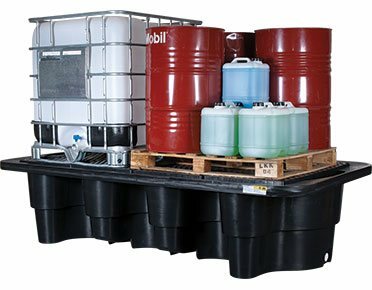 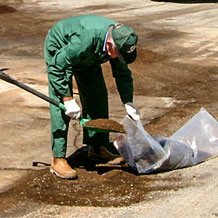 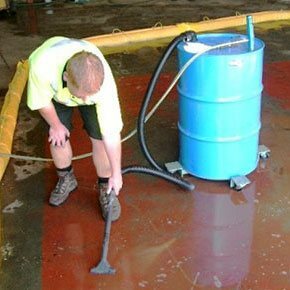 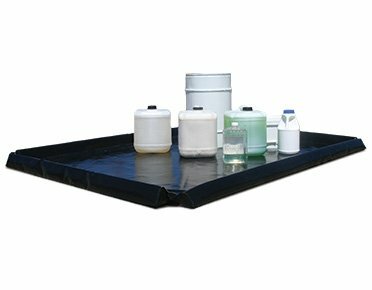 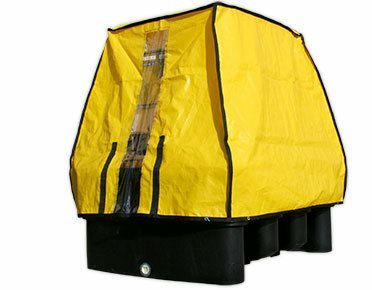 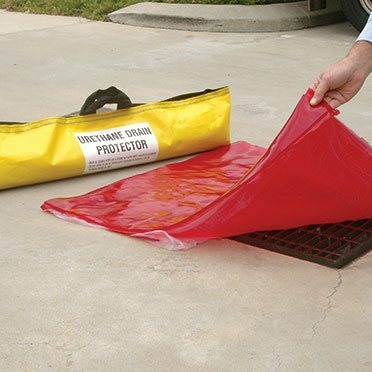 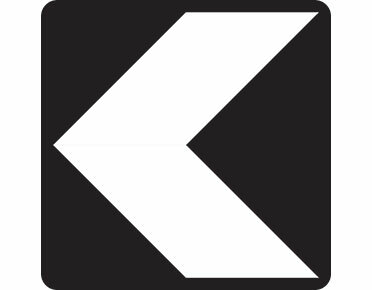 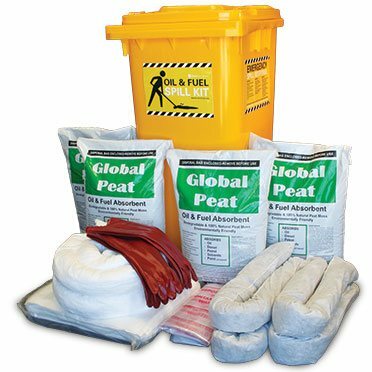 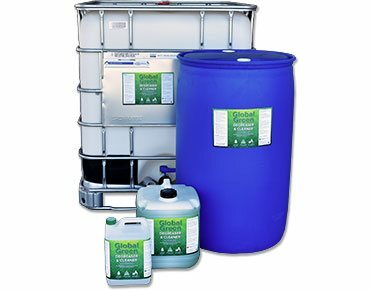 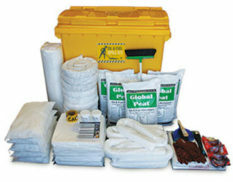 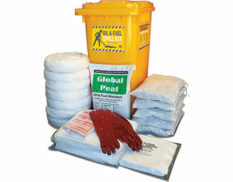 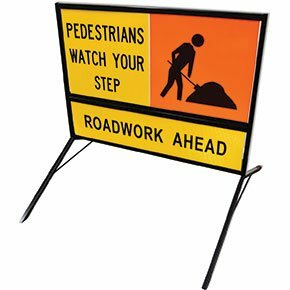 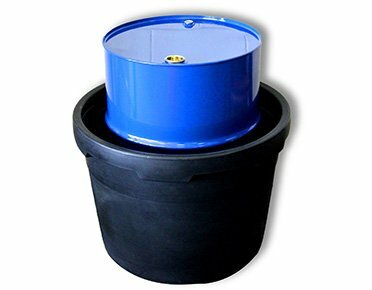 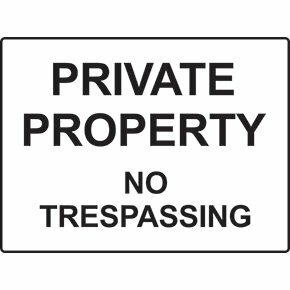 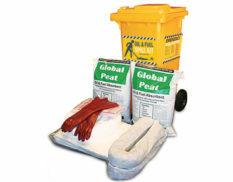 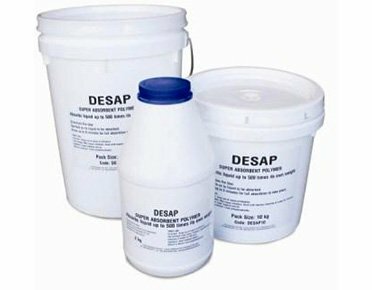 Outdoor spill kits include Global peat – a hydrophobic (water-repelling) absorbent that is ideal for uneven ground or areas around water. 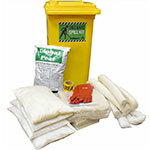 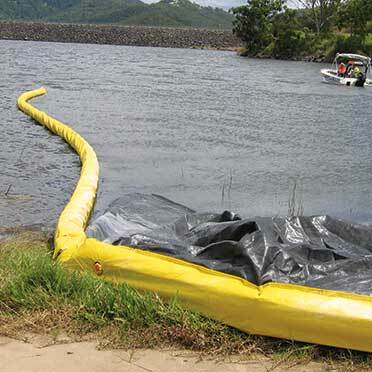 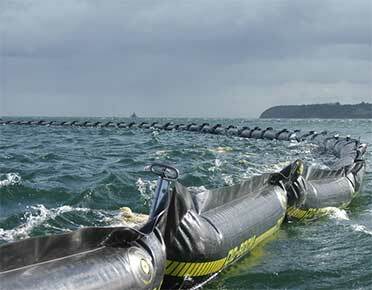 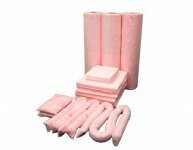 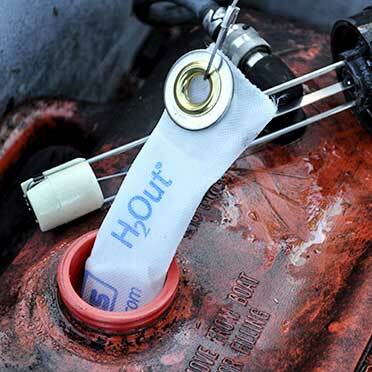 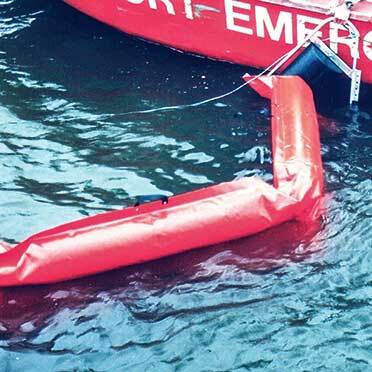 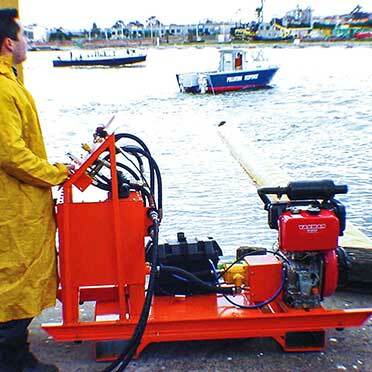 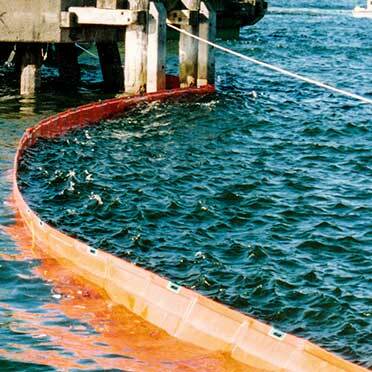 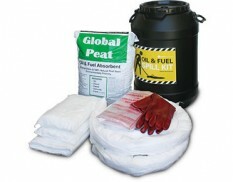 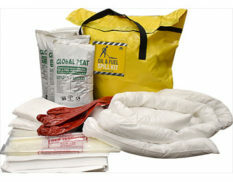 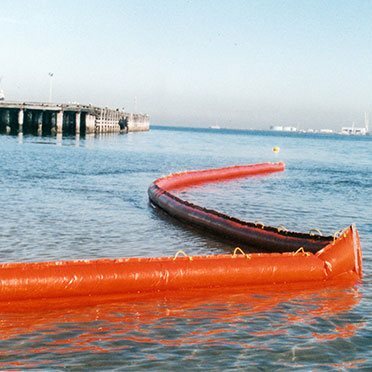 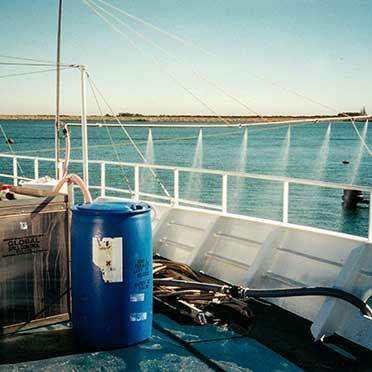 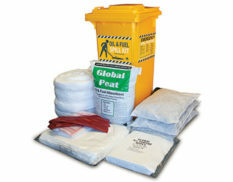 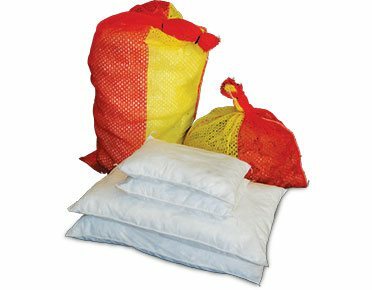 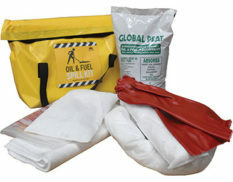 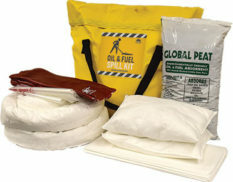 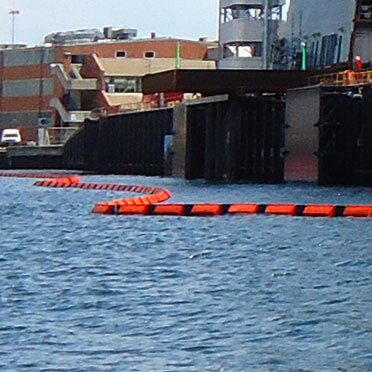 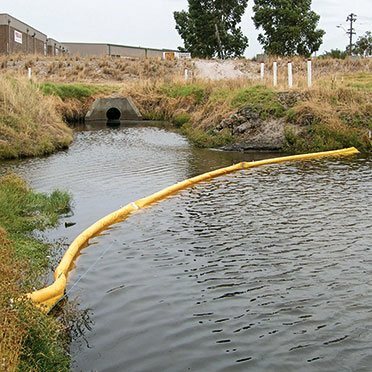 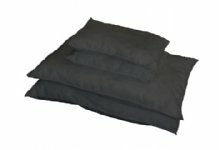 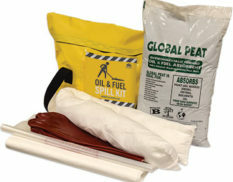 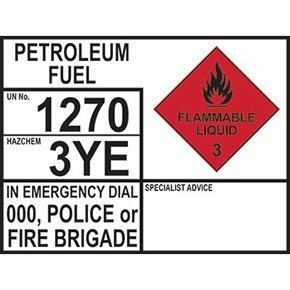 Oil and fuel spill kits use absorbents which soak up hydrocarbon-based liquids whilst repelling water. 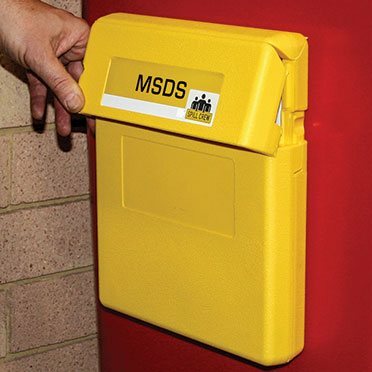 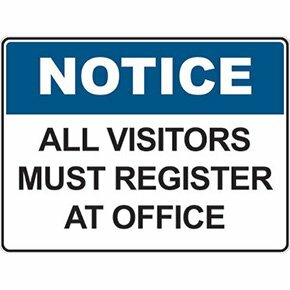 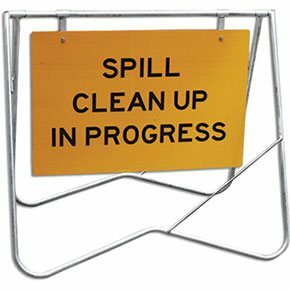 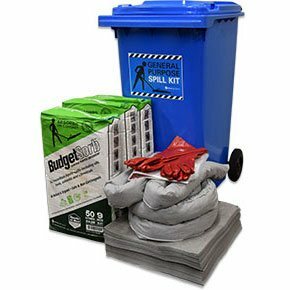 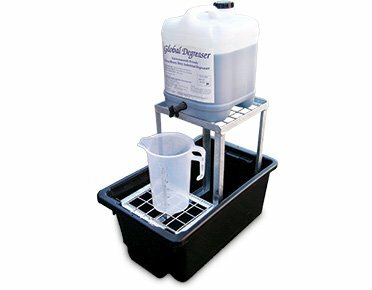 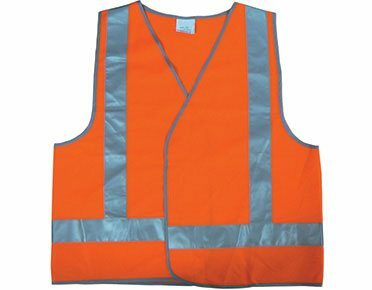 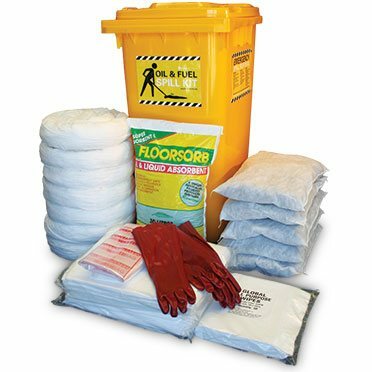 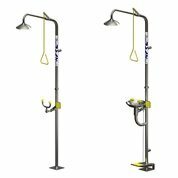 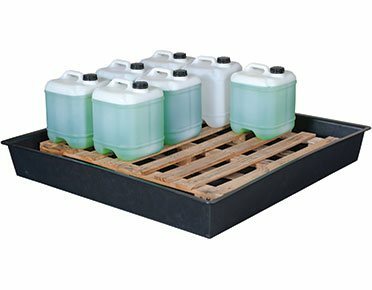 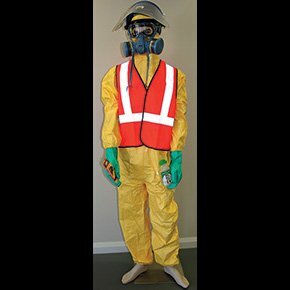 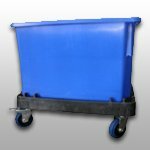 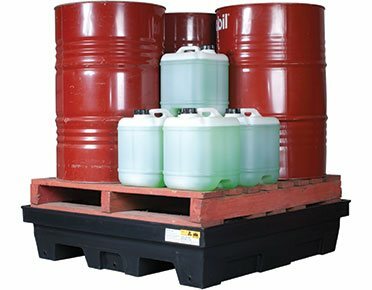 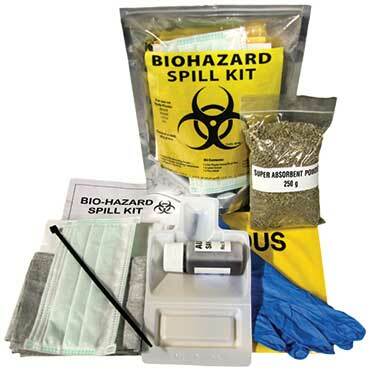 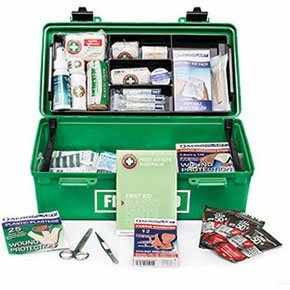 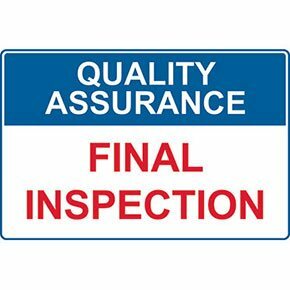 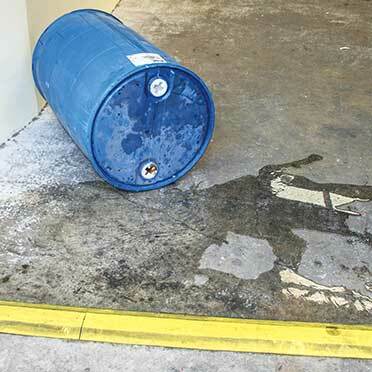 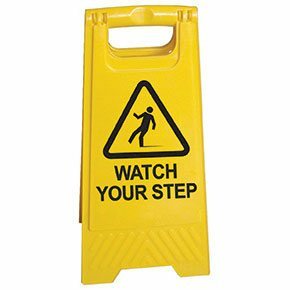 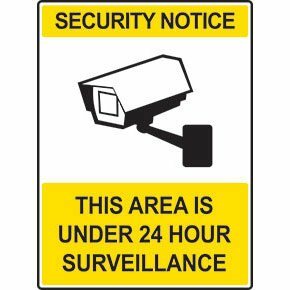 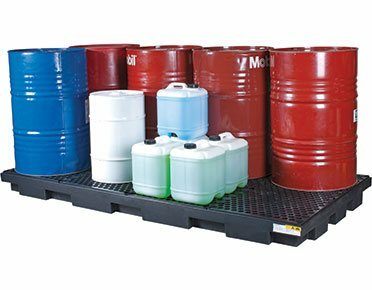 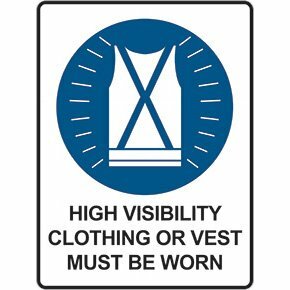 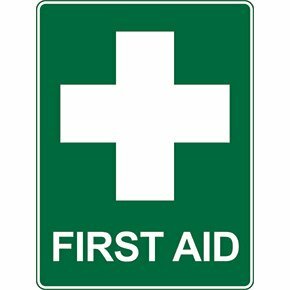 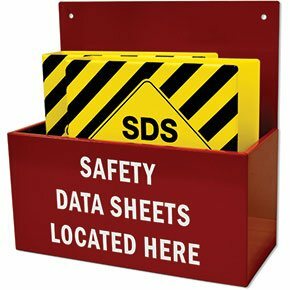 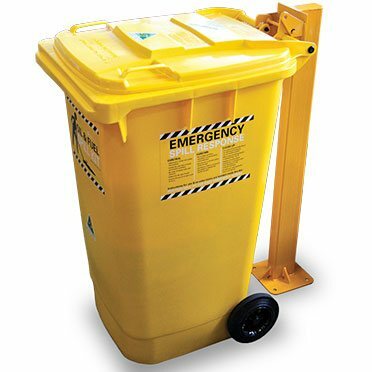 In the defense against spills in the workplace, outdoor spill kits are an ideal mobile response unit and can be taken rapidly to the spill.